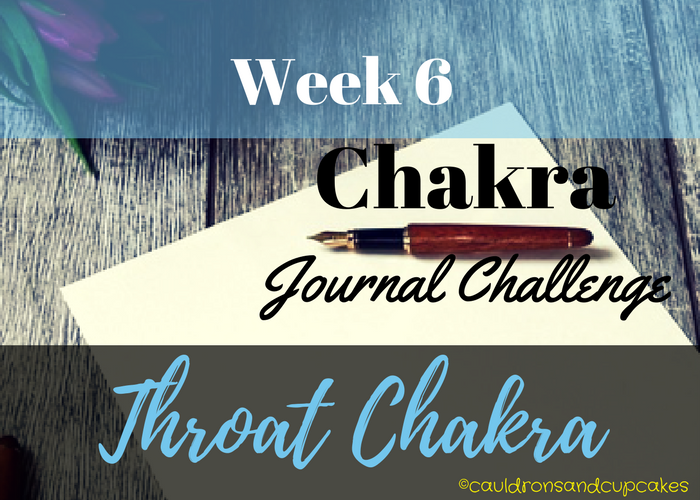 This week is the throat chakra and a slightly different way to achieve connection. Using bee breath or “Bhramari”. I can remember doing this yoga technique years ago and it always made me dizzy. Looking forward to seeing how well I can do it nowadays. Enjoy!